The good news is that the scale is less this week than it was last week. The bad news is that I think my friend Kim may have been kidnapped in the night by a gang of banshees because I get radio silence when I remind her to send me a picture of her scale. Either that or she fears the scathing truth. 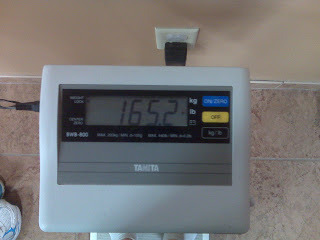 Not too shabby... down 1.2 pounds from last week. - tell her she can't escape the truth. Hey thanks for the pics. 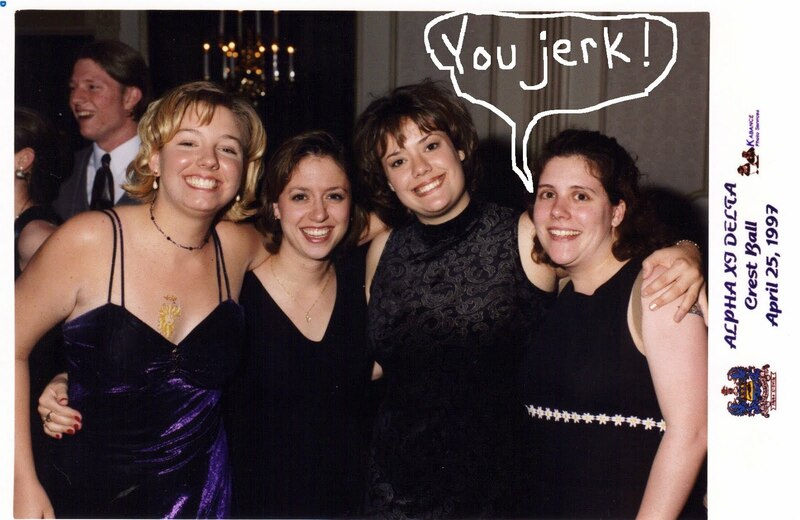 I will continue to publish college pics until you send me the scale. And don't think I don't remember that horrible haircut you got. Short naturally curly hair....not cute, I remember!